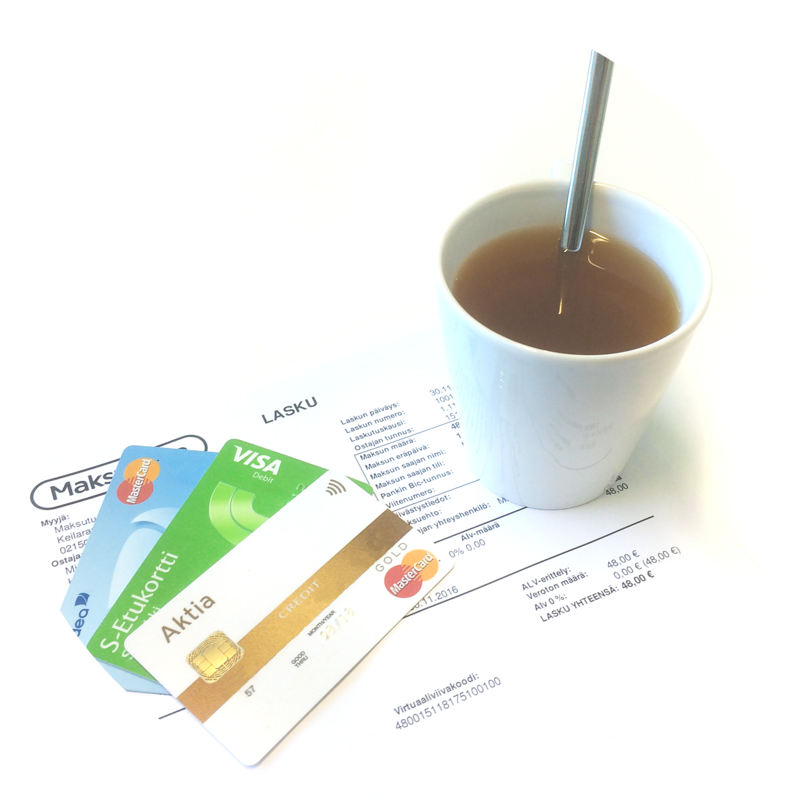 Maksuturva's recurring payment is an intelligent payment method that functions and is administrated in the same way as purchases made with any other payment method. Intelligent recurring payments can be combined with all the web shop- tools that Maksuturva offers- like for instance transaction-based settlements and return tools. The customer registers her social security number in Maksuturva's payment service once- after that the merchant can send her a bill on a regular basis according to the agreement made. Six years ago, when Sanna Lindroos was sitting at the kitchen table and thinking of what to cook for dinner and planning her shopping, she suddenly got a thought: how convenient would it be, if you could get your groceries delivered to your door and someone had already planned your meals! There was no such service in Finland, so she decided to come up with one. The service is based on a passion for cooking and enjoying healthy food as well as wanting to make people’s everyday life easier.